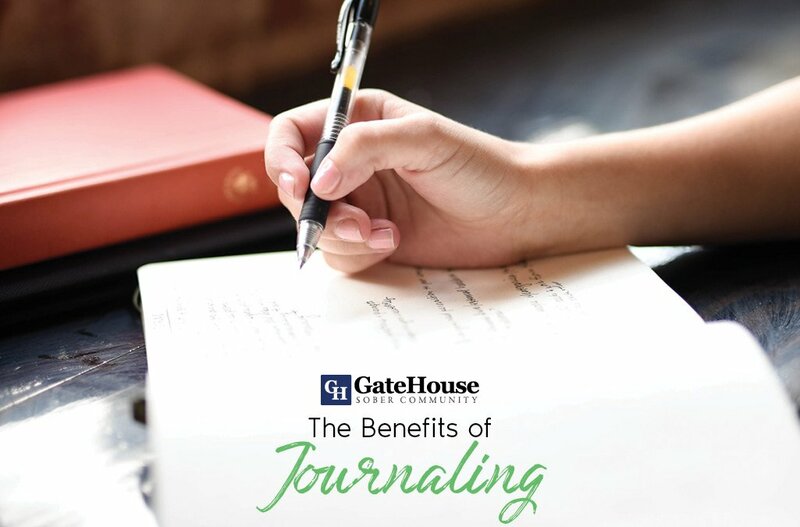 As a halfway home that has the knowledge and understanding of the heroin epidemic that has created serious concerns across New England, GateHouse Sober Community recognizes the importance of learning of its history and how we have reached this point of substance abuse. So, how did heroin come to be? In the 18th century, medical professionals in the US began to use opium, the first opioid that dates back to ancient civilizations, as a pain reliever. Those going through childbirth or menstruation, cancer, spasms, or other body pains often received opium. It wasn’t until the early 19th century that doctors realized its addictive qualities. From there, physicians began to extract morphine and codeine from opium, which was then used to treat opiate addiction. As the years continued, morphine abuse became more and more prevalent. In the late 19th century, heroin became synthesized from morphine in attempts to help treat morphine abuse. 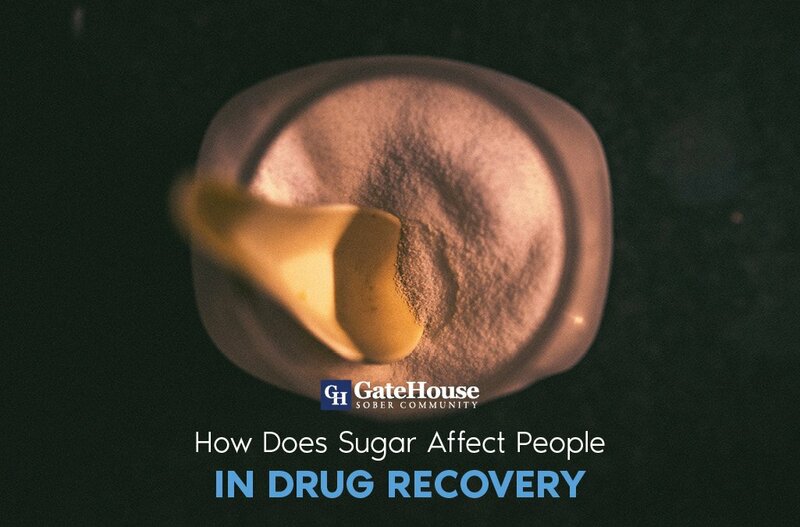 Much like the first treatment option they used, medical professionals found that heroin was also highly addictive. Today, heroin is brought into the United States from all around the world and typically comes in the form of a white or brown powder. 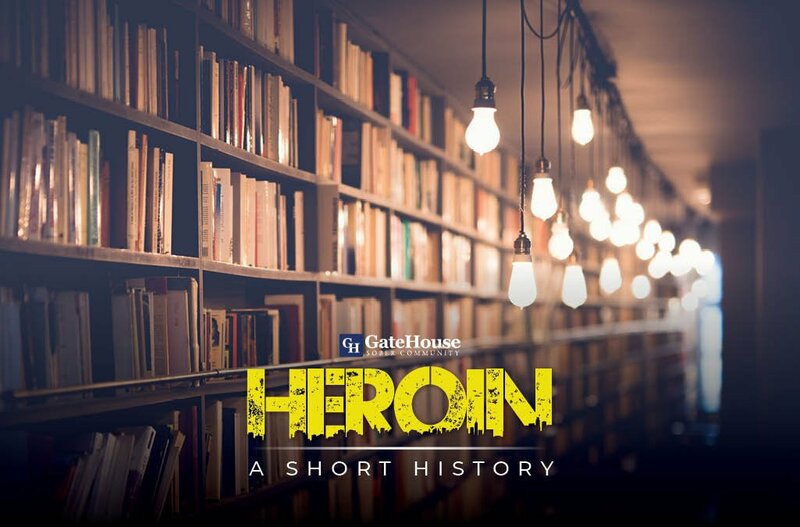 Since its creation, the U.S. has faced three significant heroin epidemics: right after World War II, toward the end of the Vietnam War, and the present day. As we tackle this health concern again, our communities see the dangers heroin causes and the concerns we continue to have about those who find themselves addicted to this opioid. 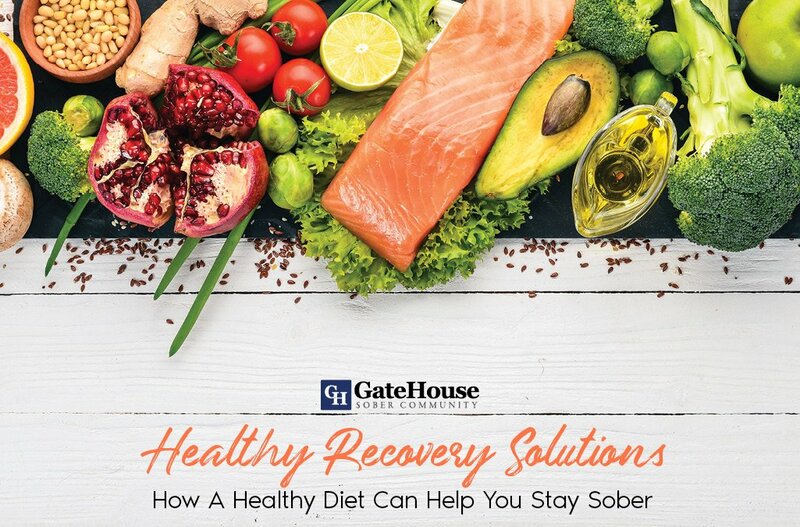 Luckily, for those out there who are searching for a treatment option after detox, there are halfway home locations like GateHouse Sober community dedicated to helping you. 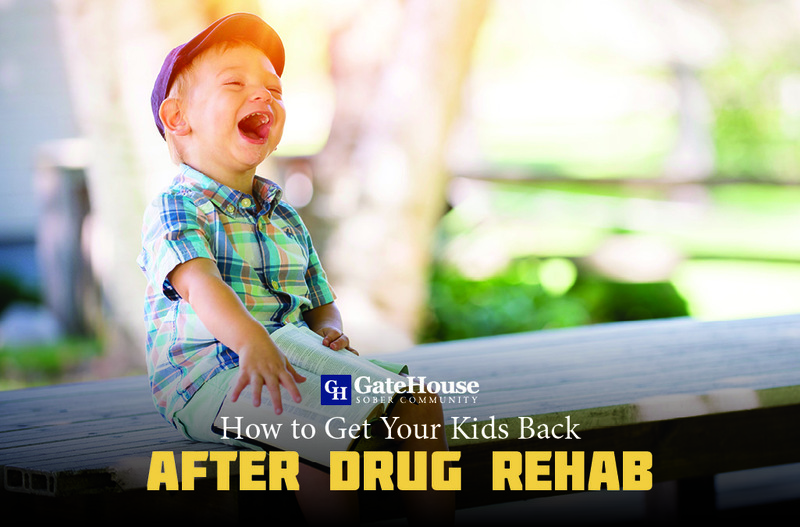 Our program is designed to assist your transition back to society after addiction, giving you the tools necessary to be successful in your new path in life. If you have more questions, please contact us today by calling (855) 448-3638.